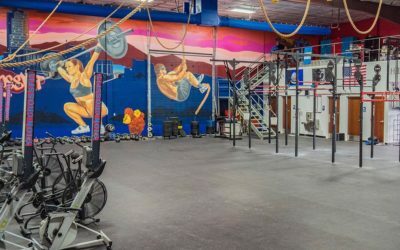 The growing fitness craze across the country means people are looking for high-quality fitness centers in their neighborhoods. With a steel building kit from General Steel, your fitness center will be a facility that is both functionally efficient and aesthetically pleasing. As the foundation of a business or even a community, your steel fitness center needs to be reliable and cost-effective, making a building kit from General Steel a perfect fit. Working with General Steel is a collaborative process that ensures that your final product reflects your specific needs. The process starts with a two-way conversation between you and our experienced team. We want to know exactly how you will be using your fitness center, how it will fit on your property, and your ideas for interior and exterior design, among other factors. We then research the location of the fitness center to ensure that it’s equipped to withstand the wind and snow loads of your area as well as any insulation requirements. Once we get an idea of what building kit best suits your project, we work with you to add customization options, including a wide variety of doors, windows, and exterior color schemes. The ease of steel construction allows us to modify layouts and add further customizations without breaking your budget. From design to construction, we provide the materials and expertise to transform a building kit into a successful fitness center. 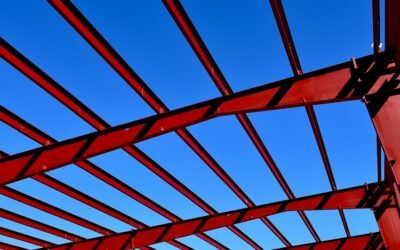 While steel is best known for its strength, there are a few other factors that make steel a superior building material. One advantage of steel construction is design flexibility. This is especially important for a fitness center because you must be able to maximize your allotted space. From the reception area to the gym layout, the design of your facility should reflect the needs of its members. 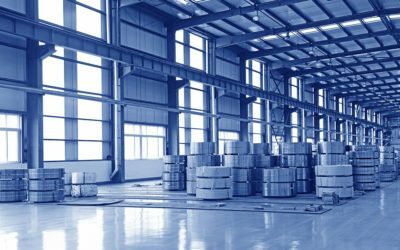 Another advantage in choosing a steel building over traditional building materials is the speed of construction. When you receive your building kit from General Steel, it is ready to be erected. With simple bolt-together construction, you can quickly get your fitness center up and running. The more efficient timeline of steel construction over traditional materials will also save up to 50% on time and material costs. Why is clear span framing important for a fitness center? Clear span buildings requiring no interior columns for support. This is especially important for playing courts and fields that require uninterrupted, open space. How do I avoid the big-box feel of a steel building?